Another publication, this time on the role of the ABI as a predictor for stroke recurrence. This is a meta analysis, which combines data from 11 studies allowing us to see that ABI was moderately associated with recurrent stroke (RR1.7) and vascular events (RR 2.2). Not that much, but it might be just enough to increase some of the risk prediction models available for stroke patients when ABI is incorperated. This work, the product of the great work of some of the bright students that work at the CSB (JBH and COL), is a good start in our search for a good stroke recurrence risk prediction model. Thiswill be a major topic in our future research in the PROSCIS study which is led by TGL. I am looking forward to the results of that study, as better prediction models are needed in the clinic especially true as more precise data and diagnosis might lead to better subgroup specific risk prediction and treatment. Hong J Bin, Leonards CO, Endres M, Siegerink B, Liman TG. Ankle-Brachial Index and Recurrent Stroke Risk. 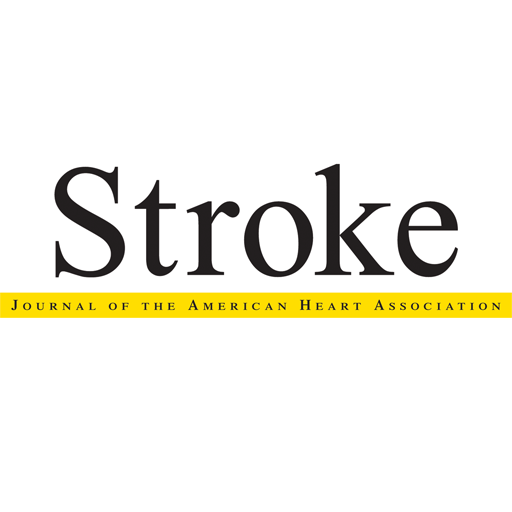 Stroke 2015; : STROKEAHA.115.011321.